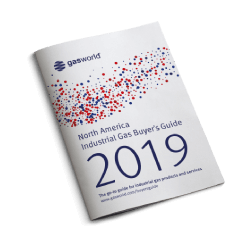 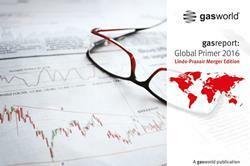 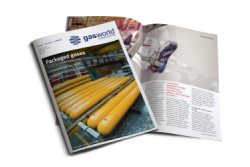 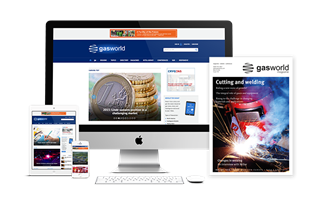 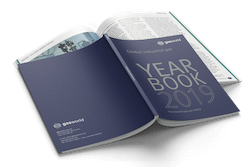 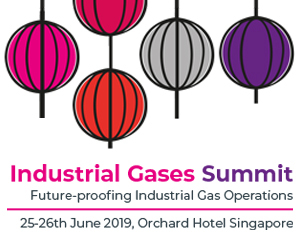 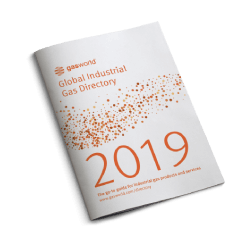 The most comprehensive Buyer’s Guide for the supply of industrial gases, equipment and services to the world’s largest industrial gas consuming region – North America. 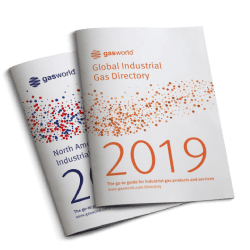 You can search the online directory or order the 2019 printed directory. 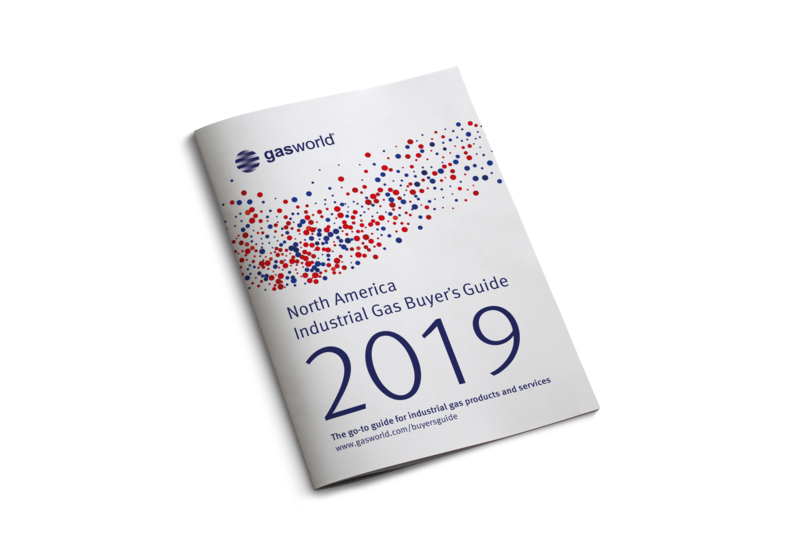 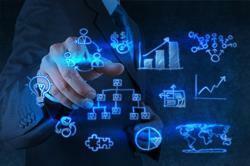 Please complete the form to add your company to the North America Industrial Gas Buyers Guide.